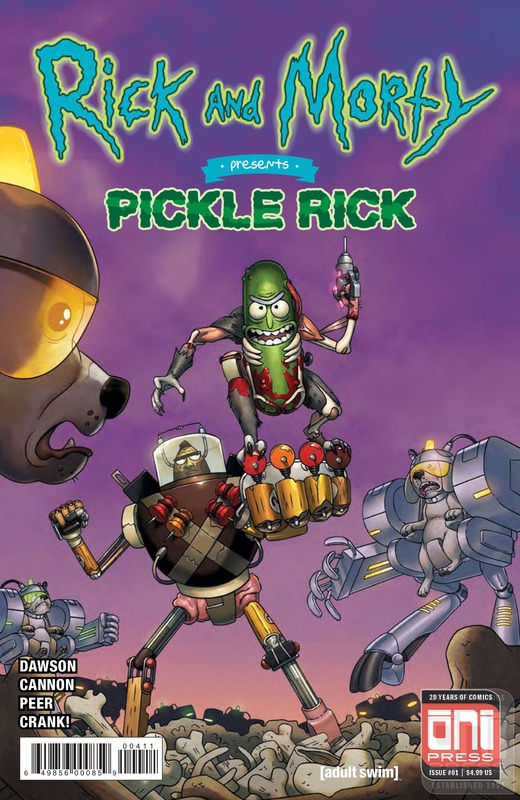 Oni Preview: Rick and Morty Presents: Pickle Rick #1 – AiPT! In this reimagined version Rick gets out of some much-needed family therapy time by inventing a fruit gun, which he uses on himself, and things go…poorly. Marvel hypes the War of the Realms is coming!